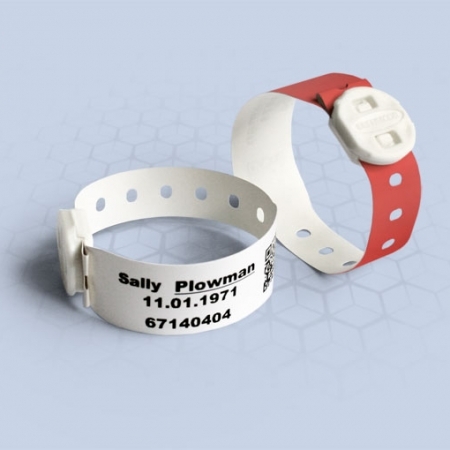 Patented babies hospital bracelets are ultra-soft and durable with easy-fit adhesive and clasp-fastening baby wristbands both available. 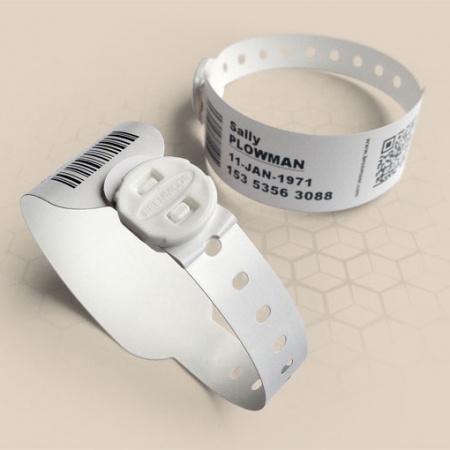 As medical identification innovators we design, manufacture and supply patient identification solutions that are easy to use, comply fully with medical guidelines and offer real savings in both time and money. 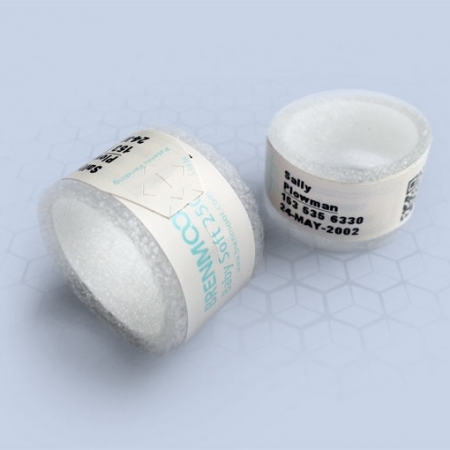 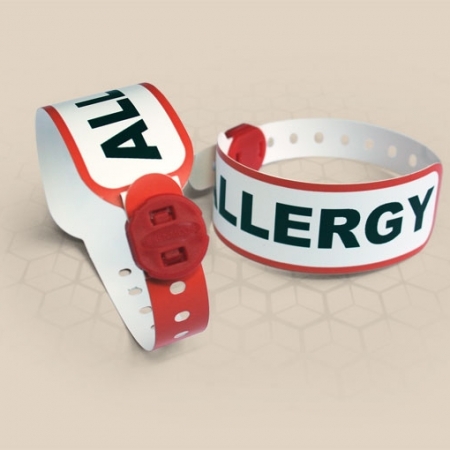 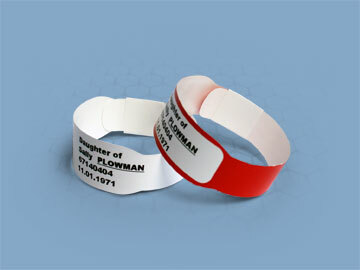 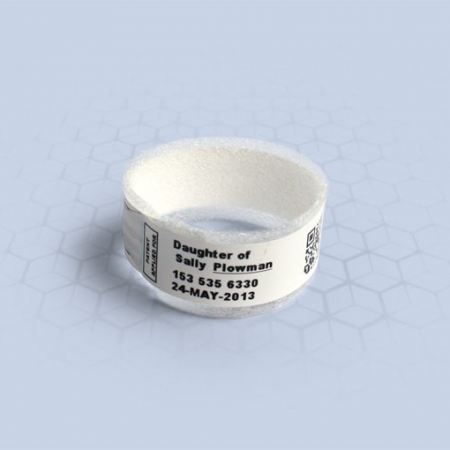 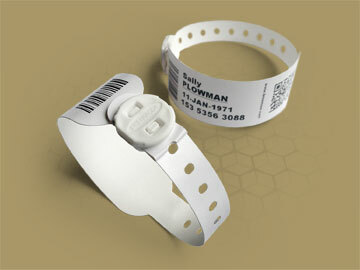 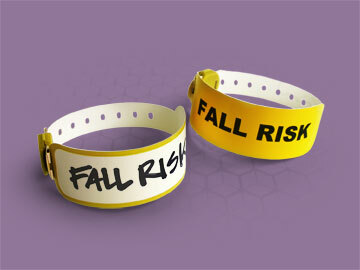 Hospital wristbands, patient bracelets and specialist hospital labels with accurate and legible details can drastically reduce care errors. 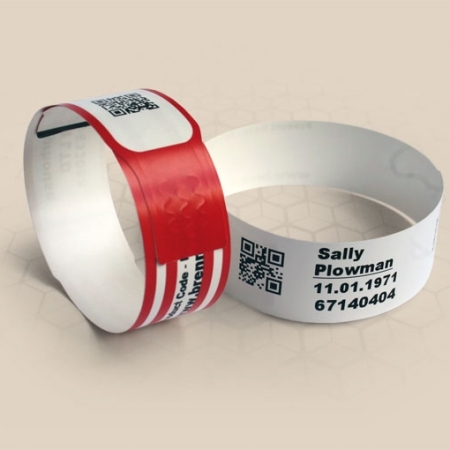 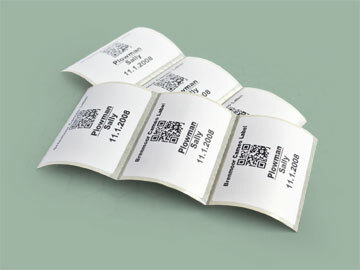 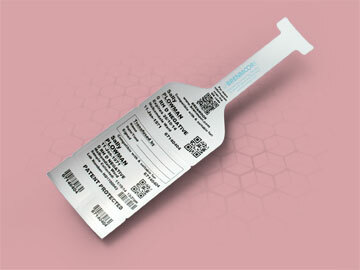 BRENMOOR patient identification and speciality hospital labels can assist in patient identification to ensure any patient, drug, sample or blood unit is safely and properly identified through the hospital journey.